Download Free NASA Software and Help Protect the Earth from Asteroids! 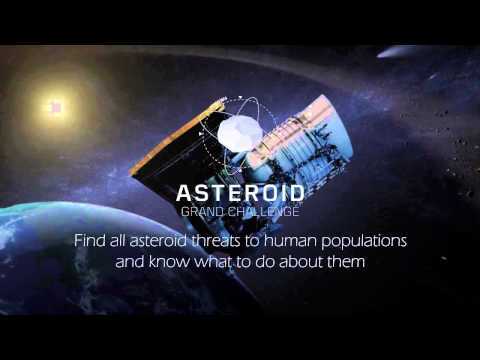 | Open Culture Download Free NASA Software and Help Protect the Earth from Asteroids! Protecting the Earth from the threat of asteroid impacts means first knowing where they are. NASA is harnessing the incredible potential of innovators, makers and citizen scientists by opening up the search. In an increasingly connected world, NASA recognizes the value of the public as a partner in addressing some of the country’s most pressing challenges. We need your help in identifying asteroids – and to help further this effort, we’ve built an application that enables everyone, everywhere, to help solve this global challenge. To download the app and join the hunt for asteroids, please click here. To get more information on the project (in which Harvard is a strategic participant) click here. Next up? Hopefully an app that saves California, which, a NASA official projects, will run out of water by next year. I like NASA so much.